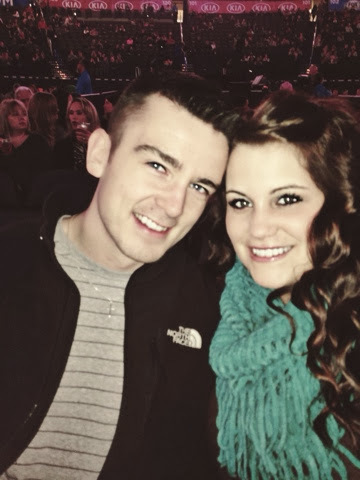 Last night Zack and I went out on a much needed date to see John Mayer in concert. We had a wonderful time and I have been waiting on this concert/date since August. 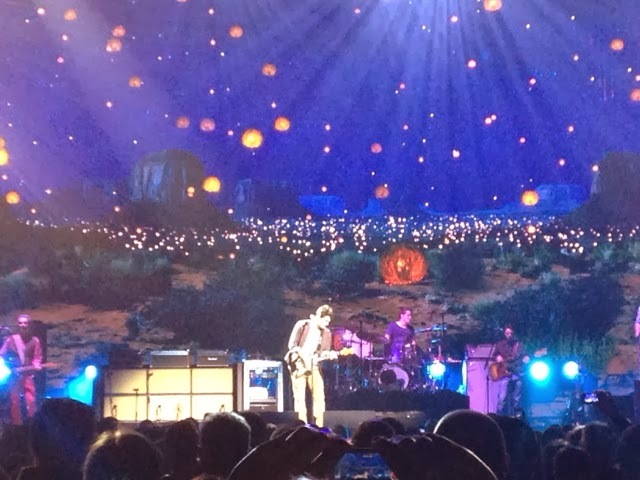 John Mayer # 1 fan right here ladies. :) We got a room in the Colcord Hotel where we stayed the night of our wedding and we also stayed here last year for our anniversary. It was gorgeous and all decorated for Christmas. The last time I saw JM was in 2010. Zack bought me tickets for last years show but last minute JM cancelled due to his throat surgery. It was well worth the wait and I just love the set he played. I have to say that Phillip Phillips was fabulous too. After the show we went to eat at our favorite mexican restaurant, Abuleo’s, YUM! 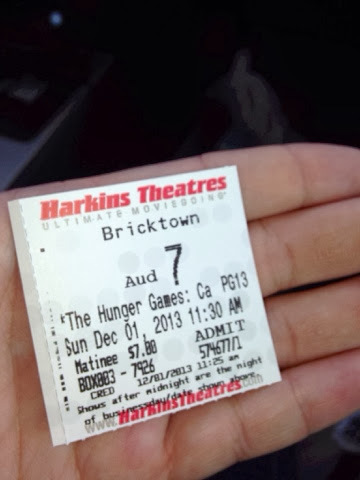 Then, this morning Zack took me to see Catching Fire. Holy Moly that movie was crazy awesome! I read the book and I think that it followed along with it pretty well. Now I can’t wait for the last movie to come out. so sweet (and romantic) that y’all stayed there again…love it!!!!! CHEERS to your weekend and to QT (and amazing tunes) with the hubs!!!! The movie was awesome! It is my favorite book in the series so I was so thrilled to see the movie! I can’t wait for the last movie either. I will probably be bawling through a lot of it, but can’t wait! Oh I will be too!!!! Glad you loved the movie! And it totally BLOWS that we have to wait an entire year! I know!!!! Thank you, Sarah!